In this episode I am lucky enough to catch up with my good friend Ryan Waight. Ryan is also a qualified teacher; this is where met as we went through University together. Since finishing Uni Ryan has gone on to achieve some amazing things in the corporate world and also with children and teens. Through his brand, Ryan Waight Performance, Ryan works with schools, teachers, parents and sporting clubs to help build resilience and maintain a happy healthy lifestyle. 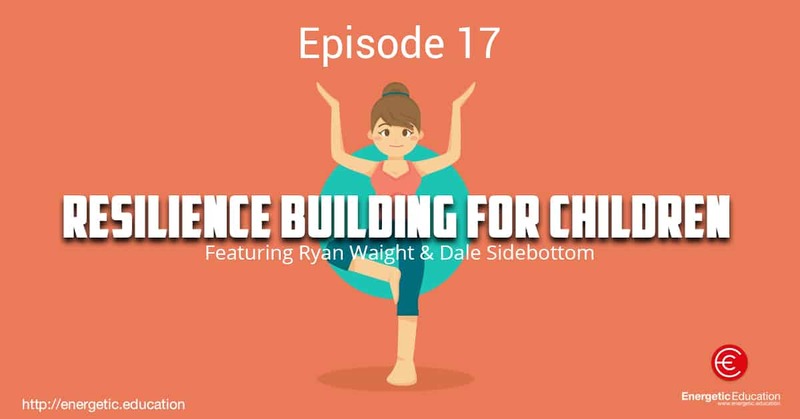 This episode is not going to be an interview, it will be more of a discussion between Ryan and myself, talking about methods that teachers and parents can use with children to build resilience and set them up for a happy and healthy future. Happy listening, I’m sure you will enjoy this week’s podcast. If you are interested in listening to Ryan’s podcast, checking out his latest eBooks or becoming part of his amazing weekly newsletter, click HERE to find out more.